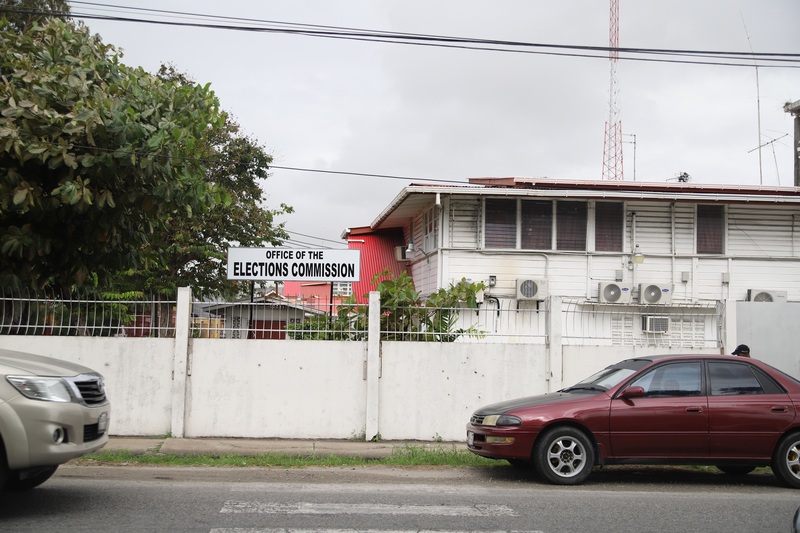 Chairman of the Guyana Elections Commission (GECOM) retired Justice James Patterson has written to President David Granger to indicate that general elections can be held in November following House-to-House registration. In the letter dated March 19, Patterson has also told the President that GECOM would need $3.5 billion to facilitate the holding of elections. Government-nominated commissioner Vincent Alexander told reporters that this letter was one of the principal reasons cited by the Opposition-nominated Commissioners for walking out of today’s statutory meeting. “Following consultation with the secretariat the Chairman has made these recommendations,’ Alexander noted. The letter from Patterson responds to Granger’s request that the commission provide him with a timeline for credible elections as well as an outline of its financial needs. “I urge you to present your plans, programmes and financial needs which will guide my proclamation of a suitable date for elections,” the Head of State said in his correspondence to Justice Patterson on March 13. 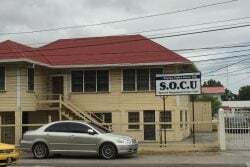 The opposition has insisted that GECOM had enough time for the holding of elections within three months of the December 21 motion of no confidence in Parliament and certainly by the April 30th, 2019 expiration date for the current list. Without the opposition agreeing to an extension of the 90-day deadline for the holding of elections, the government would be considered to be illegal after March 21st.